On Amazon 现在这种意大利智高牌子的婴儿车座，Chicco KeyFit 30 Zip Air Infant Car Seat Q Collection 降价后 for just $129 shipped (regularly $239.99)! This infant car seat features a SuperCinch One-Pull LATCH Tightener, two level indicators and a one-pull five-point harness. The backrest is made from 3D Air Mesh fabric providing your baby with extra ventilation. 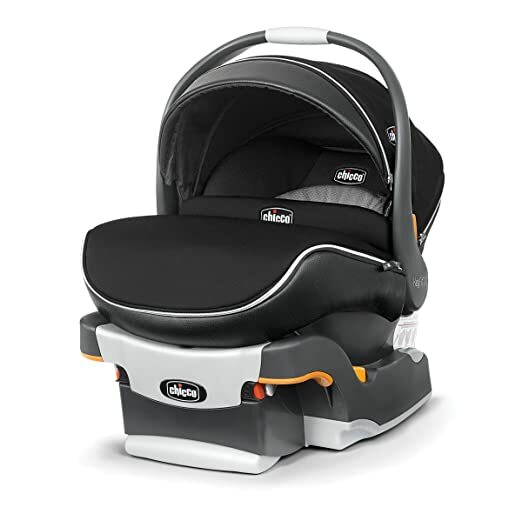 The car seat also includes a zip-off canopy and a zip-on visor.